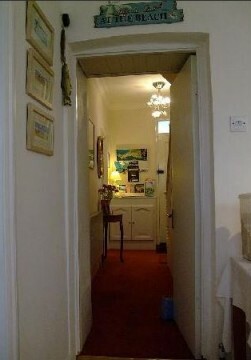 Welcome to Heritage House Bed and Breakfast, where a relaxed and homely atmosphere awaits. 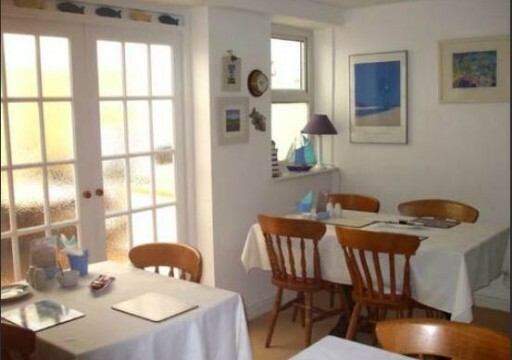 Now in our 21st year of welcoming guests, many coming back year after year, we are situated in a central location in Falmouth within walking distance of all major attractions. 10 minutes stroll to town centre, train and bus station, Gyllyngvase and Swanpool beaches and the University Campus at Wood Lane.